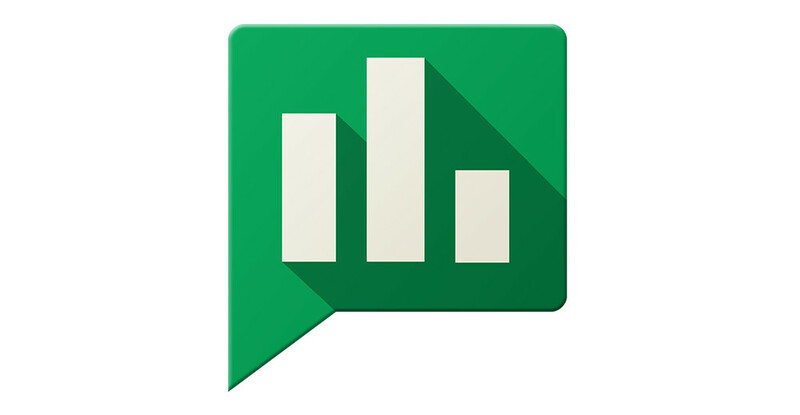 Just yesterday, we went over the benefits of Google’s Opinion Rewards app. You answer surveys, Google gives you Google Play credit to spend however you want. It’s a win-win. Today, the app received an update in Google Play, allowing even more people to join in on the action. Once the update is applied, Google users in Brazil and Mexico can begin taking surveys, earning money for questions they answer. The app update is now available to all, so go grab it and start earning that money.